"I Paint A Picture" a folk/rock song about the world we live in. Rock, Folk, Country, Jazz... All influences to me. I write how I feel and I never know what genre the song is going to be until it's out of me. 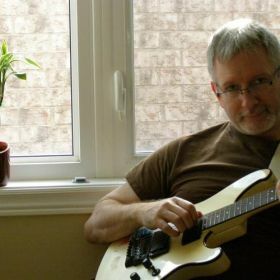 I've been playing guitar, piano and bass for over 40 years! Yikes!